Angular cheilitis, angular stomatitis, cracked lip corners, perleche and sores of corner of mouth are different names of the same common condition which is characterized by the inflammation of both corners of the mouth. The sores formed are sensitive in nature and worsen with time, causing chapping, dryness and then red lesions. These sores only affect the lips and don’t spread any further. If angular cheilitis develops on any side of mouth then angular cheilitis treatment demands that it is better not to touch both corners with the same lip balm tube, lipstick or the same finger. Aloe vera gel is considered a good angular cheilitis treatment option because it can treat the infection and at the same time reduce the pain of angular cheilitis. It soothes skin and is therefore used in the treatment of a number of skin ailments. 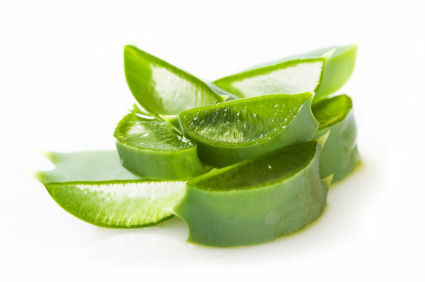 Put an aloe vera leaf in the refrigerator before use and then rub it on the corners of the lips that have the sores. Keep on rubbing for about 2-3 minutes and then let it stay for around 15-20 minutes until it dries before washing it off. Virgin coconut oil and petroleum jelly are unscented lip balms which make an excellent treatment option for angular cheilitis as they can help in healing the infection. Apply the moisturizer or lip balm on the affected areas in the day and before sleeping but make sure that there are no chemicals present in them. The best angular cheilitis treatment is to make sure that you stay hydrated all the time. Keep on drinking water so the lips do not dry and don’t get chapped. Staying hydrated will prevent the cracking of the lips too. 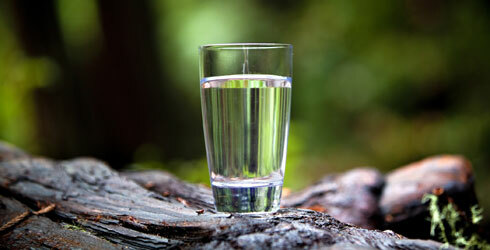 If you want to cure your angular cheilitis, then consume around 10 to 12 glasses of water a day. 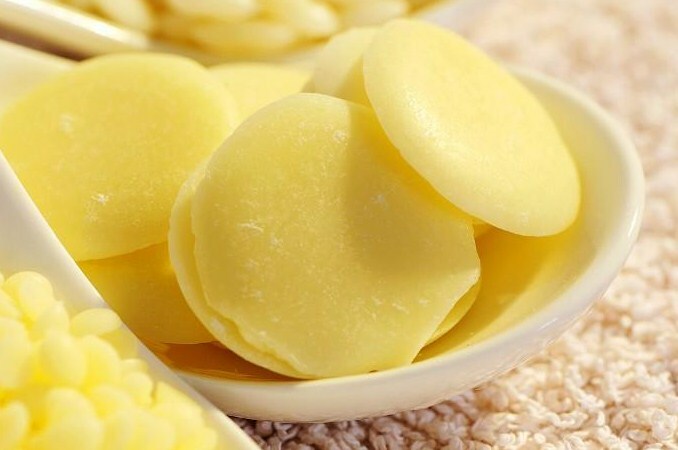 Cocoa butter is a moisturizer that can help you in eliminating the issue of dry lips and consequently save you from the trouble of developing chapped lips. You can treat angular cheilitis by applying natural cocoa butter in small quantities on the affected areas of your lips at least two to three times in a day. Cucumber is one of the best angular cheilitis home remedies which can help in moisturizing the cracked lips and alleviating the pain caused by these lips. 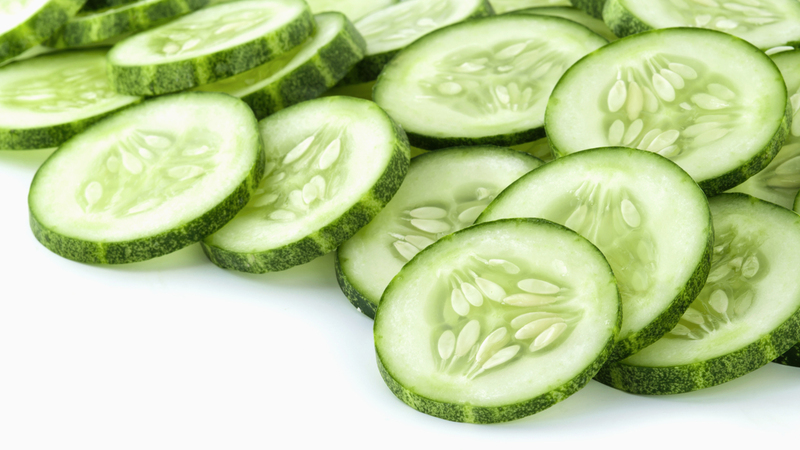 Hold a slice of cucumber on the affected area for a few minutes twice a day. You can put the cucumber in the refrigerator to cool it down before application too. 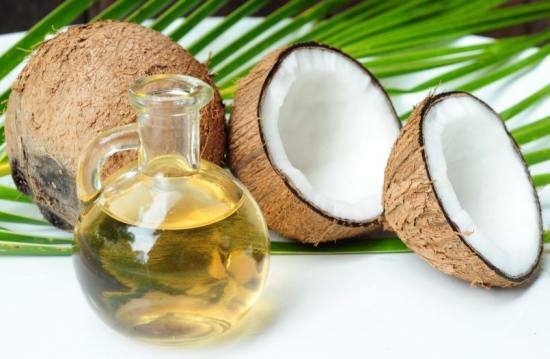 Coconut oil helps in destroying harmful microorganisms responsible for causing different skin conditions. It is also a great moisturizer too which makes it an excellent remedy for treating angular cheilitis. Apply the coconut oil on the affected areas at least three to four times during a day. It can prevent future instances of angular cheilitis, too. 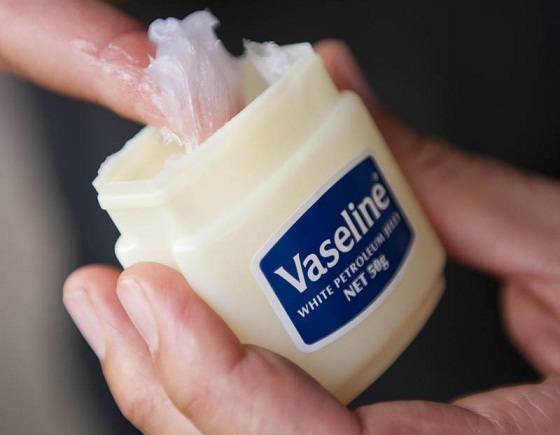 Vaseline is petroleum jelly which is free of any kind of chemical substances. It can offer pain relief and help in moisturizing the affected areas. Vaseline stops bacterial growth by insulating the lips from coming in contact with air. Apply the Vaseline on the lips as soon as you feel that they are drying up or are getting cracked. 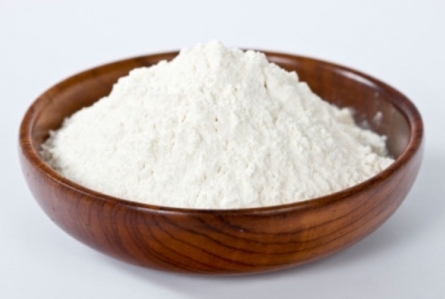 Baking soda can help in killing the microorganisms that cause infection and has thus been used as a natural treatment for angular cheilitis for many years. Baking soda has to be mixed with water to form a paste before it can be applied on the affected areas of the lips. Leave the paste on for five minutes before washing it off and drying the skin using a soft cloth. The paste must be applied at least twice a day. Apply a moisturizer afterwards to soften the skin. Most people suffer angular cheilitis because of having vitamin deficiency. If you want to get rid of angular cheilitis, then all you have to do is to start consuming foods that are rich in vitamin B complex like tomatoes, legumes, carrots and spinach. Eating tomato soup and drinking apple juice regularly is another way of eliminating your vitamin deficiency. 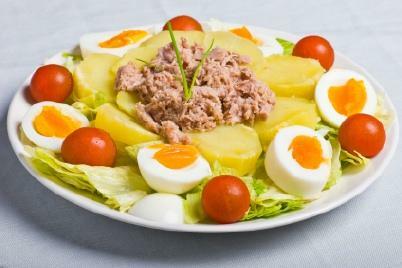 Consuming such foods is going to provide you iron and is good for your overall health. 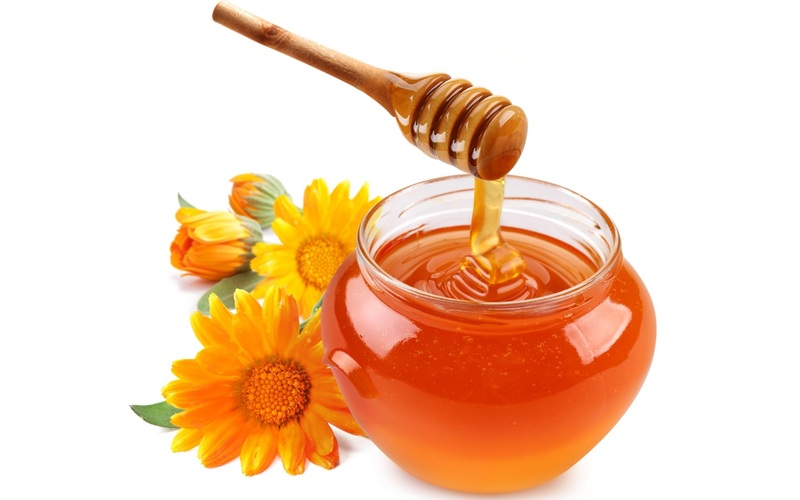 Honey is also among the natural remedies that are recommended for treating angular cheilitis. It can help you in dealing with bacteria or fungi that cause the infection, resulting in the development of angular cheilitis. Apply honey in a generous amount on the affected areas for a period of at least 15 minutes. If you have developed slits on the corners of your mouth, then tea tree oil can prove to be a great angular cheilitis treatment for you. These slits can be very painful but can be treated with ease at home by combining two tbsp. of tea tree oil with one tbsp. 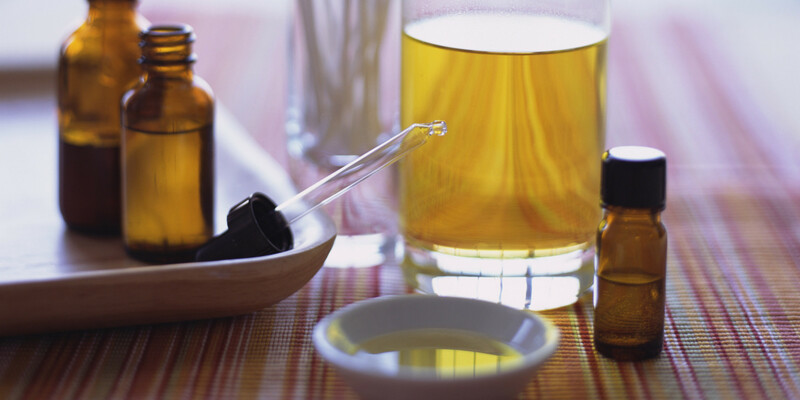 of vitamin E oil to form a mixture and apply it on the affected areas at least five times on a daily basis. 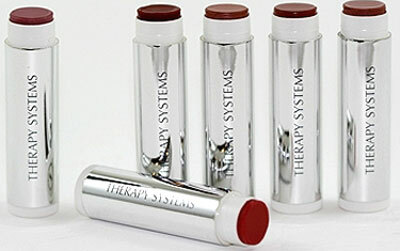 This remedy is particularly useful for quickening the pace of healing of the slits caused by angular cheilitis. Lemon can prove to be a good home remedy for angular cheilitis too as it can easily deal with the infection causing the issue. 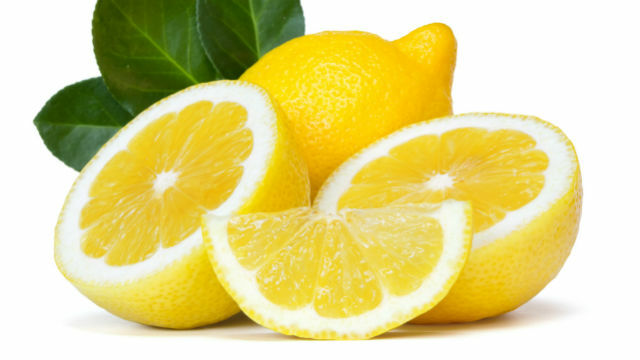 Before applying lemon, the corners of the mouth must be soaked in warm water to soften the damaged tissues and to open up the lesions. After this, squeeze the lemon juice out and massage it in circular movement over the affected areas for about two minutes. Rinse off the corners and then dry it using a soft cloth. Perform this exercise every five hours to get best results. 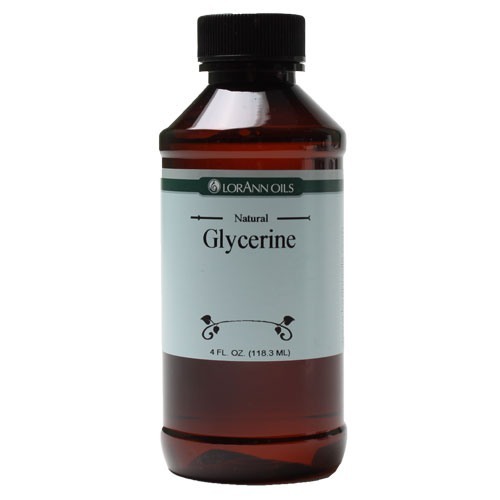 Glycerine is an effective angular cheilitis cure that can help in keeping the lips moisturized at all times. It can reduce the pain caused by angular cheilitis by treating the chapped lips and can offer sustained relief from this problem. Just dab a small amount of glycerine on the affected areas of the lips at least four times throughout the day to get rid of this issue. Why Is My Tongue Orange? What Causes Pain in Tongue after Drinking Alcohol?